Backlight Photo Festival 30 years – In 2017 we are celebrating the events 30th jubilee! 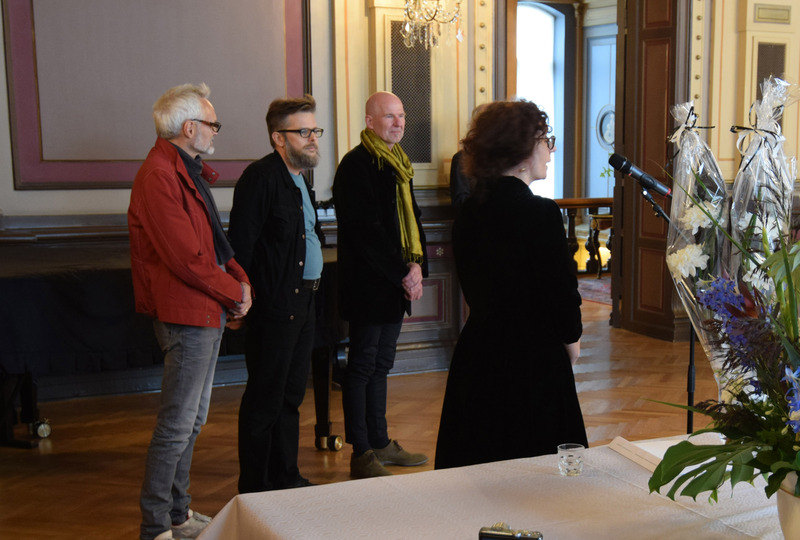 The City of Tampere kindly invited us with our friends, artists, colleagues and collaborators during the years to celebrate this event at Tampere City Hall on the opening afternoon of the 11th Backlight Photo Festival. 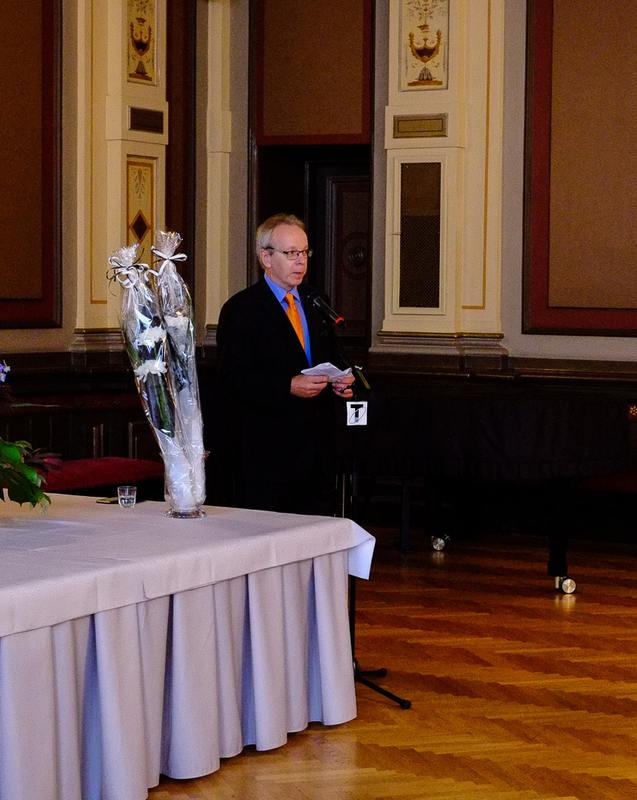 General Manager of Culture and Recreation Services, Toimi Jaatinen, was hosting the event with heartwarming opening words. –Collective crystallisation at Backlight 1987-2017 meeting on May 2017. This spring we met with Antti Haapio, Ulrich Haas-Pursiainen, Harri Laakso and Petri Nuutinen to look back on Backlight and discuss the different stages of the festival over the past 30 years and 10 festivals. Over the years, each of us has had a deep attachment to the event and a commitment to making it one of a kind –faithful to its nature. Even when circumstances have been precarious, we have not for a moment doubted the value and significance of Backlight itself, not only to us but also to everyone involved. This has strengthened our resolve between the festival years and always, eventually, there arrived an idea, a friend, a partner or a possibility from somewhere that made it obvious that Backlight must continue. In order to survive, we have learned to count on the support of backup brigades; the countless individuals arriving from unexpected directions in time to lend a helping hand. The theme of the open call, independence, also tells something about us, about the organizers. It says something about the adamancy, confidence, and absoluteness with which we ensured that the festival preserved its integrity: a triennial with it’s own principles and values, producing social content without chasing momentary gains or following trends. As ourselves, but not on our own, we have managed to come a long way. Our thanks to those who have walked alongside us during these years; I am genuinely thankful for the work I have been able to do with you as well as for the friendships and communities that have formed around the festival, of which we are all part.